Amber Wilson is a registered dietitian and has worked in a variety of fields, including clinical nutrition and community health. She has been writing since 2003 and her projects have included articles for company newsletters, grant applications, policy and procedure manuals, and the production of educational materials. 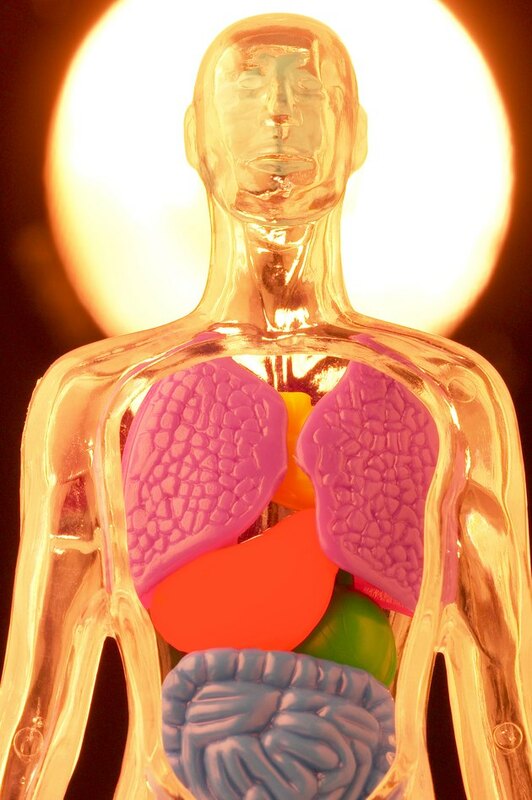 Healthy kidneys manage the balance of electrolytes in your body, such as calcium, phosphorus, and potassium. Kidneys also filter out waste products and extra water, which then is excreted in urine. If you have kidney disease or kidney failure, you will most likely need dialysis, which is the treatment used to replace the important functions of the kidneys. There are two types of dialysis: hemodialysis and peritoneal dialysis. Dialysis patients are given a very specialized diet. If you are on dialysis, you will most likely have many medications to take. Some dialysis patients benefit from natural remedies, but only if they coincide with the recommended diet and if your nephrologist recommends it. 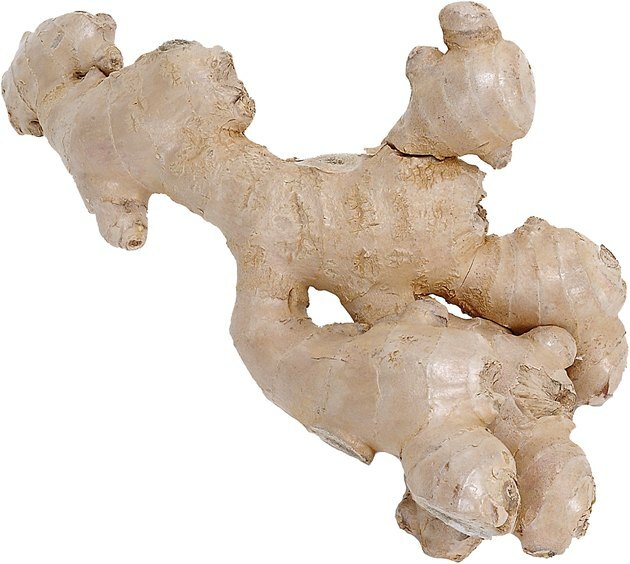 Ginger is an aromatic root that has a strong flavor. It is used in recipes to add a spicy and sweet flavor and is very common in Asian cooking. Ginger can be found in the whole root form, as ginger powder, and is available in teas and ginger ale. Historically, ginger was used as a food preservative and as a remedy for indigestion. It is still used today to help treat nausea. Garlic, a cousin of the onion, is found in a clove and has a strong nutty flavor and smell. It is a widely used vegetable in a variety of recipes. Throughout history and folklore, garlic was useful as a preservative, a medicine and even to ward off evil. Today, garlic has been found as a good source of phytochemicals that may help prevent cancer. Additional research should be conducted to specify these benefits. 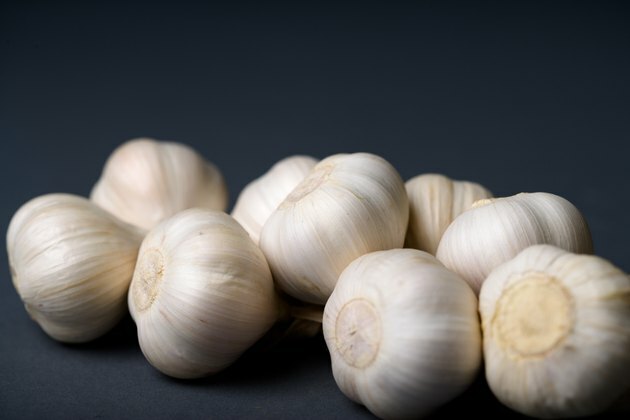 Garlic's most proven benefit is its flavor and use in cooking. Ginger has not been found to treat or cure kidney disease, but its benefits against indigestion and nausea can help dialysis patients who are feeling these symptoms. Because most dialysis patients are given a strict fluid restriction, natural ginger root and powder should be used rather than in a liquid form. Additionally, garlic has not been found to treat kidney disease. However, as a dialysis patient, you should avoid using any salt or sodium. Garlic can be used as a flavor enhancer in salt-free cooking. Remember to not use garlic salt. 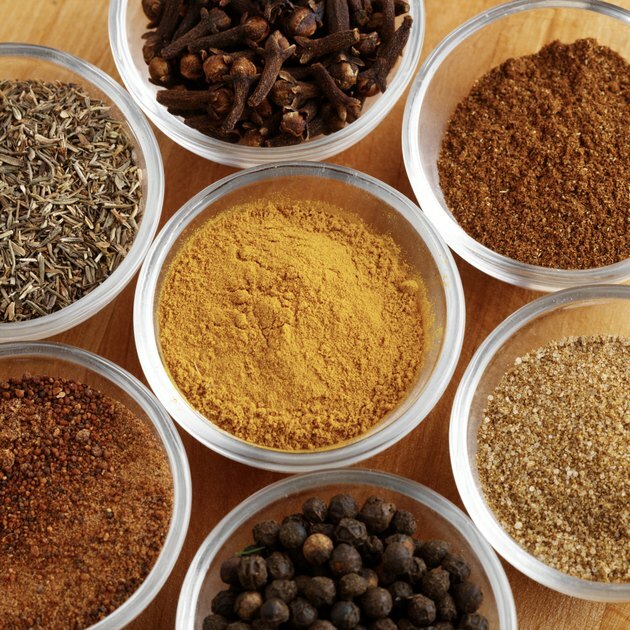 Fresh garlic or garlic powder are best. Its phytochemical benefits are also a plus. If you are a kidney or dialysis patient, always consult your nephrologist or renal dietitian before making any dietary changes. Your dietitian can help you make a meal plan and give you recipes that include ginger or garlic. 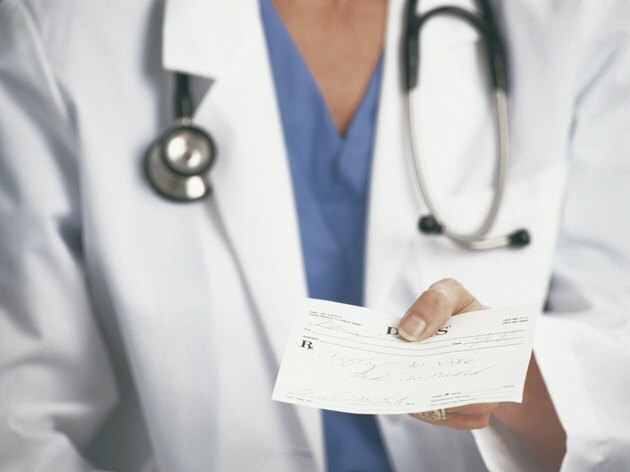 As a dialysis patient, you will probably be on several prescription medications. Never take a natural herbal supplement without first consulting your doctor or pharmacist.